The Liberty Grand is a beautiful place to have breakfast. 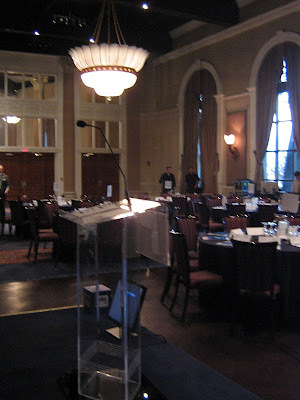 I'm here for a work event on Web 2.0 - I'm going to help people I work with understand the power of blogging. Review: So I Like Comics, Okay?